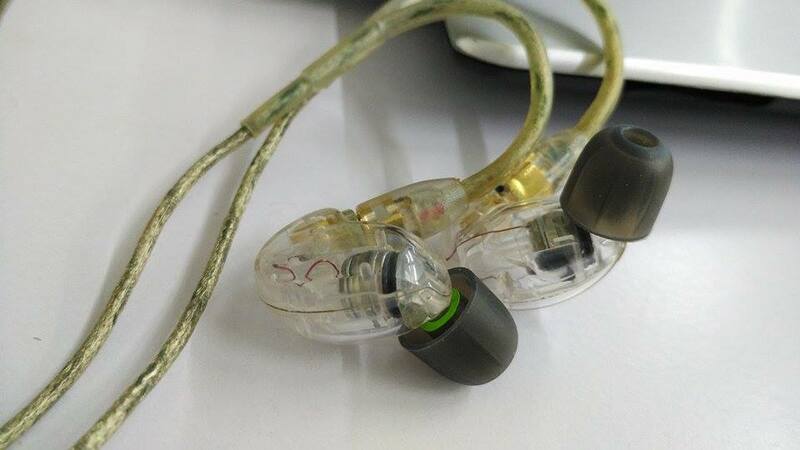 A dark bassy IEM with a noticable treble rolloff, bass is the first thing you realize when you hear them. A great authoritive bass that digs deep, the mid is warm, sometimes too warm for female vocals, making them sound veiled. The treble rolloff is not really enjoyable for hearing instruments but it's definitely non fatiguing.. they isolate really well and the fit is so damn good, tips rolling, eq, and If they change the cable it could release their potential.. it's on the opposite polar from Fiio.